Right now, instead of being in full travel mode. I am in full party-planning mode. I’m not sure which is more stressful. But here is just one of the ideas for my daughter’s fifth birthday fairy princess party. I’m accepting all ideas on making this inexpensive and creative!! Are We Ready for Family Flights? Located in Bangalore, India, the ITC Gardenia embraces Bangalore’s reputation as the “Garden City with lush grounds, a relaxing pool area and well-appointed rooms in a garden-like setting. 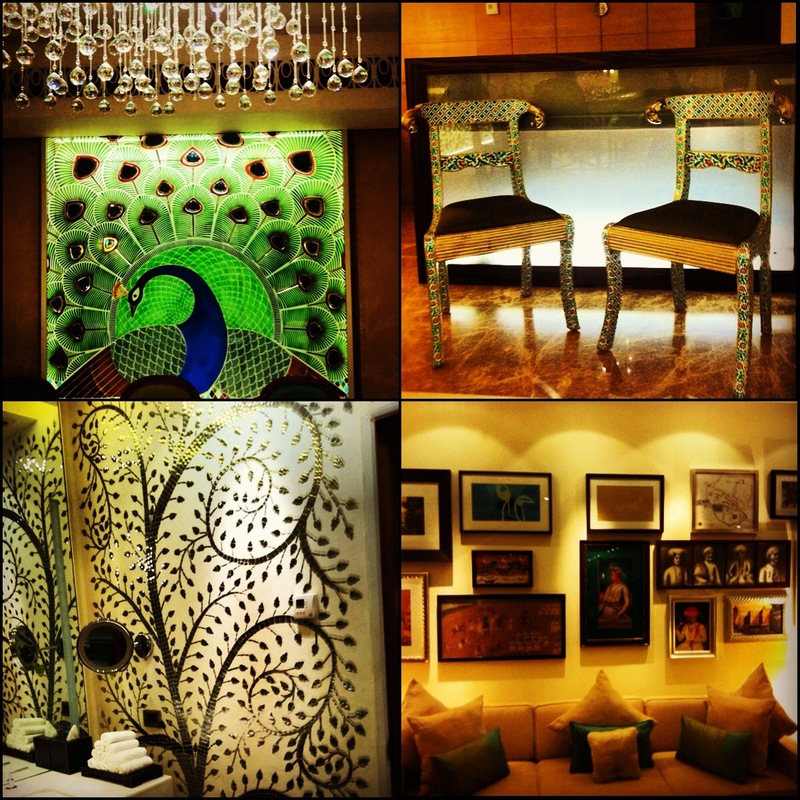 Click to read my full article about the ITC Gardeniaon TravelAgeWest.com.